Private Dental Care. When most people think of going to the dentist, it’s a private office they picture in their minds. Private offices are usually more comfortable, more individualized, and more inviting, but that’s because they have to be. Since private offices are competing with other private offices, they must be as accommodating to their patients as possible to get business. And private dental care is definitely a business. 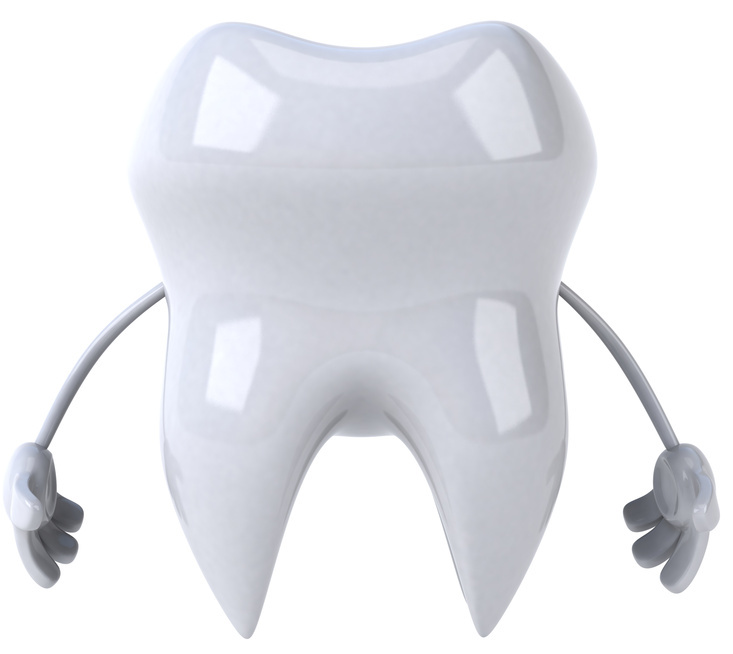 The cost of teeth cleaning at a private office can be anywhere from $50 to $130, if your insurance doesn’t cover it. Public Dental Care. On the other hand, public dental care is more affordable and thus more available to a wider economic demographic. One unfortunate side effect, however, is that wait times are significantly longer than at a private offices, and more than one person may be scheduled for one time slot, creating a first-come-first-served situation. But contrary to popular opinion, the quality of care is no different in a public office than in a private office. It all depends on the skill of the dentist, so if you find a provider you trust in a public office, stick with them. Whether you decide to go with public dental care or private dental care, remember that a healthy, attractive smile always begins at home. In addition to regular brushing and flossing, you can purchase high quality, professional teeth cleaning products for use right in your own home, so you can keep your smile looking its absolute best between dentist visits.